Renewvia is a private US renewable energy developer and solar power plant operator established in 2009. Renewvia specializes in providing minigrid and solar energy solutions for residential, commercial, and utility-scale applications. Solar energy in Africa is not used to power air conditioning, electric cars, or hot tubs. It is used to provide LED lighting at night so people continue to do business after the sun sets, so the streets are lit to deter crime, and so school children can do their schoolwork at night without breathing toxic fumes from kerosene lanterns. 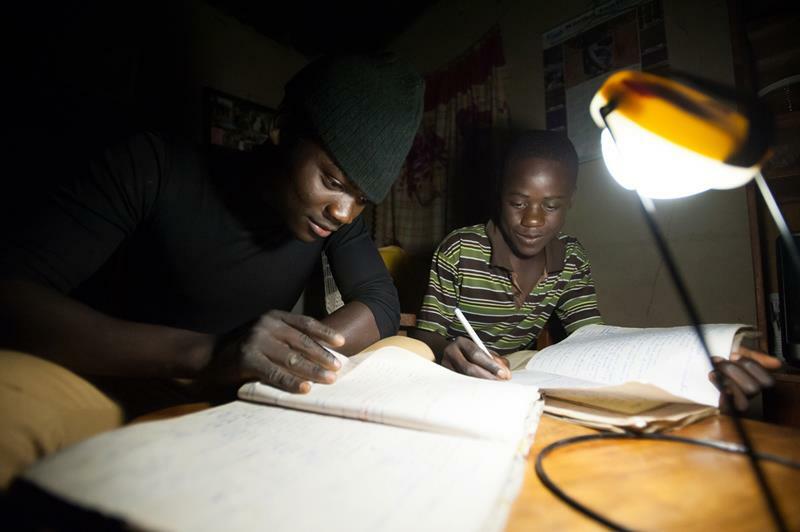 One solar light can transform the life of a family that has never known the wonders of electrical energy. Solar power can also be used to charge cell phones, which helps people connect with each other and helps the development of cohesive communities.